First of its kind, a hair color without ammonia or parabens in gel form, in touch with its herbal tradition. 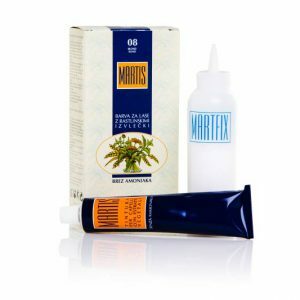 First of its kind, a hair color without ammonia or parabens in gel form, in touch with its herbal tradition. Your hair needs to be protected and nurtured while still healthy, without signs of thinning or damage. Excessive coloring or bleaching your hair with colors that contain ammonia weakens and damages your hair. Synthesized colors act aggressively when removing your natural pigment from inside the hair and substituting it with synthetic pigments. 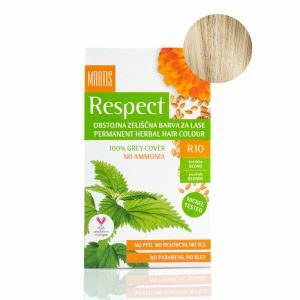 Ammonia free color with low hydrogen contents does alter your hair to a bare minimum and strengthens your hair’s structure. Now you can change your hair, ammonia and care free. 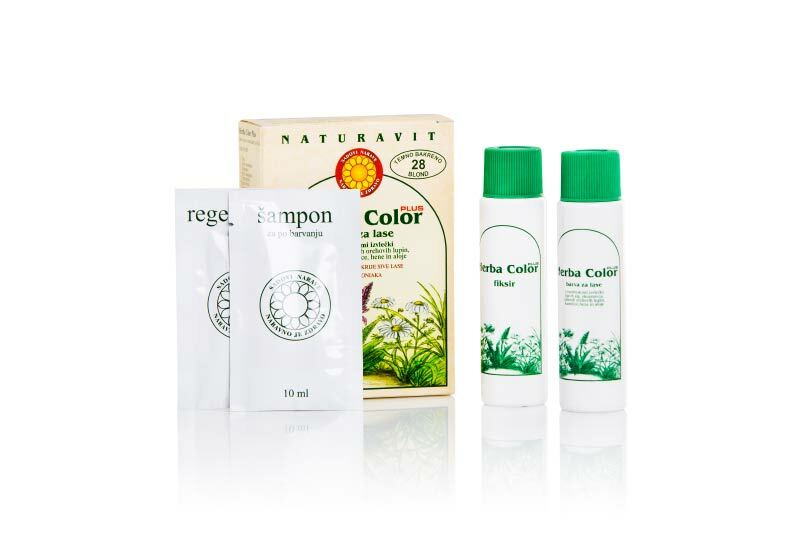 Herba Color colors contain plant extracts from brown algae, mallow, walnut, chamomile, henna and aloe. Suitable for delicate hair and pregnant women. Henna adds natural pigments to the color. You can choose from a collection of 37 shades.